Simply put, I will not go down without a fight. A kicking and screaming like a toddler being pulled away from Yo Gabba Gabba mid-episode, style tantrum. I'm not letting go of SUMMER just yet. It is September as of today, the month that means school, with all of it's images of pencils and backpacks, lunchboxes, little mary janes, plaid dresses and tights, (can you tell I've got a lot of little friends starting kindergarten next week?). September sends my brain straight from summer mode into fall, with its chilly mornings and evenings, leaves changing, and thego go go schedule of photographing gorgeous families... And I'm down with most of that, I welcome it actually, except the chilly part. I will not be wearing sweaters and boots just yet. Let us remember that the offical last day of summer is not the last day of August, or Labor Day itself. It isn't even the day all the little kidlets roll back into a M-F schedule. Oh no. September 21st is the last day of summer. That means I've got three more weeks of soaking up sun, wearing short sleeves and long flowy skirts without worrying about dragging the pretty edges into puddles. But you know what, Ms. Nature, I'm going to go ahead and ask you to go above and beyond. Because we didn't get summer on time this year. It really didn't feel like summer until late into July and it is already starting to feel like fall around these parts, so I'd like to put in a special little request that you just hold your chilly horses and stretch your summer business out into a warm, sunshiney, dry, fall. Here's what I mean: I don't want to see gray clouds and rain until late November. Got it? I'm begging you to give us some goodness after you deprived us for the first half of this year. Please and thank you. PS- Please feel free to rain briefly and occasionally while the sun is shining, my unicorns love your rainbows. You know how when it's still summer and the stores start to roll out the Halloween stuff, and then Halloween hasn't even come yet and there's Christmas stuff everywhere? Yeah, I hate that. 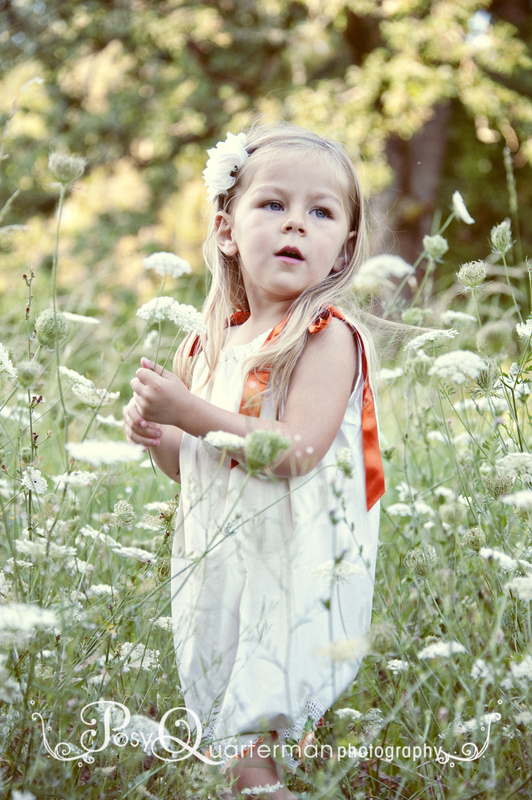 Despite the busy-as-a-bee season that comes to family photographers this time of year, I try hard not to be all rush rush rush. I devour those blog posts parents write about slowing down. I love the idea of enjoying the present, and all that. I really loved this post about the "b-word." But it's hard not to get all "the sky is falling" this time of year. While on the one side fall 2012 will bring me a FIVE year old (and her epic birthday party), a Madonna concert in Seattle, and a wedding on a little Island in the San Juans, I can't help but think I'm going go from September 15th to December 15th in the blink of an eye. I'm going to do my best to slow it down and savor each little bit of it, but I'm also going to be realistic. My calendar is already filling up- I've got people booked into December and it's just today the first day of September. And I love that. 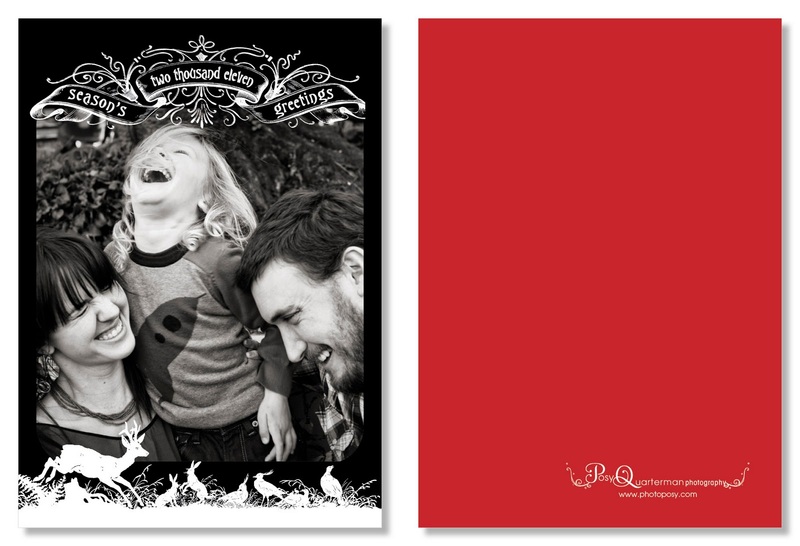 I LOVE hopping from family to family and preserving their memories while they make them. I love hanging with families in their festive homes, meeting them in pretty locations, and all the warm colors that come in the form of sweaters, boots and leaves. I love the hustle and bustle of fall; I'd go so far as to say I'm good at the hustle and bustle. So while I don't like to put the pressure on you to even think about the word holiday, I do want you to remember that if you want a family photo for your holiday card, gift, tradition, whatever, if you want to get yourself and your sweet family in front of my camera before the end of 2012, then you best call or email me soon. Because you know what I hate even more than rushing you into the next season? Turning you away. That really blows. But I've also vowed not to over-book myself this year, I don't want to take my energy away from those who do make it on to my calendar in a timely fashion. So, with all of that said, the last day for photo sessions with a promised turnaround date before Christmas is November 18th. Please get this one little scheduling task checked off your to-do list soon, and then kindly move right back into summer mode. Oh and by the way, don't worry about your fall family session getting rained out this year, because it simply isn't gonna happen. I've had a little talk with Mother Nature and we're gonna be all good this year. Fall 2012 in PDX is gonna kick Summer 2012's buns. This gorgeous family above? They're Vanessa and Tony, with their boys Collin, Wyatt and Cole. 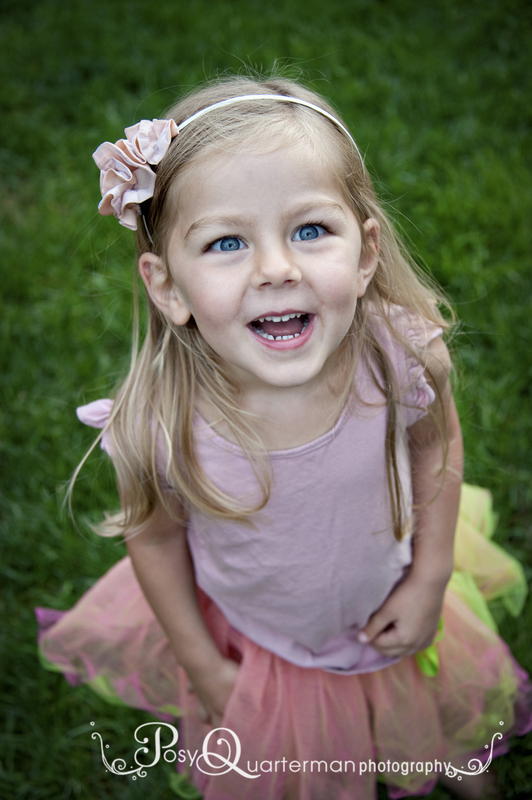 They met me out on Sauvie Island earlier this summer to document some family love, goofy smiles, and raucousy boy fun. I've said so much in this blog post already, I'll do my best to wrap it up now, but I wanted to give a little shout out to these folks for being awesome. Okay, now it's off to the farmer's market with my family because it may be September but IT IS STILL SUMMER! 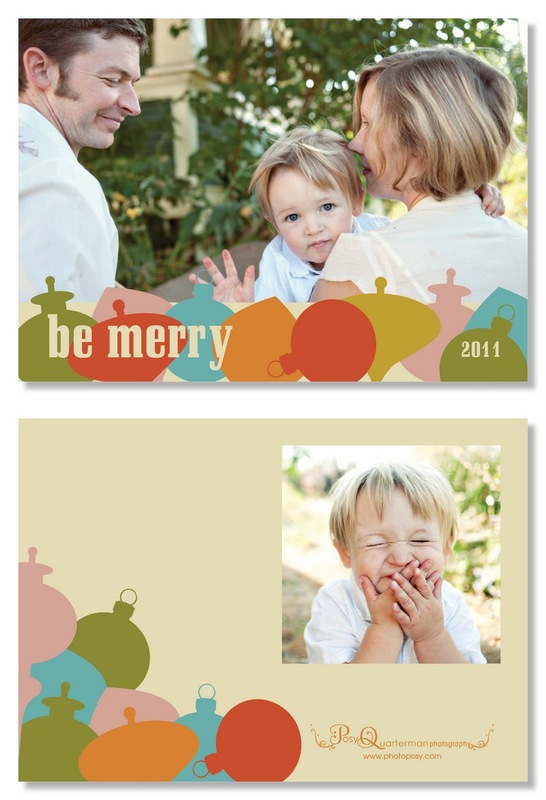 2011 Holiday Card Designs from Shanna Schlitz! Check out this year's beautiful holiday card collection designed by the awesomely talented Shanna Schlitz, exclusively for PQP clients! You guys, aren't they the best ever? I love them SO much! LOVE! 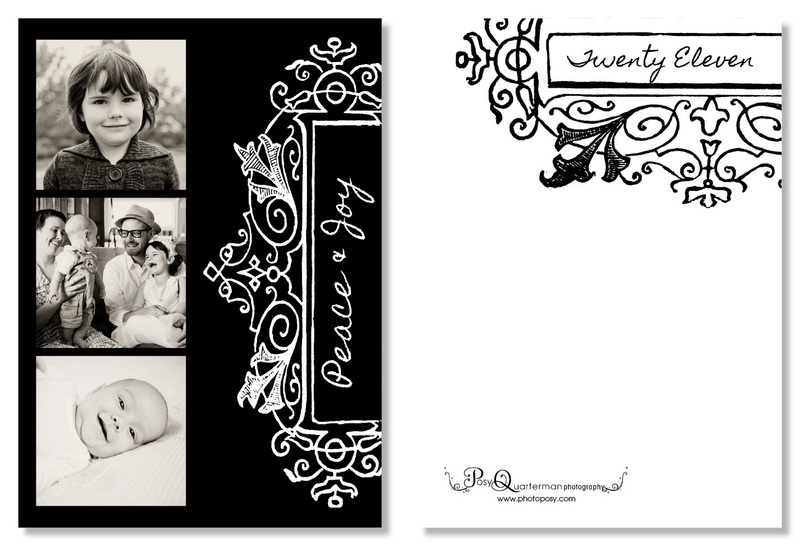 They are available in matte & pearlessence cardstock, and come with envelopes (white or parchment). 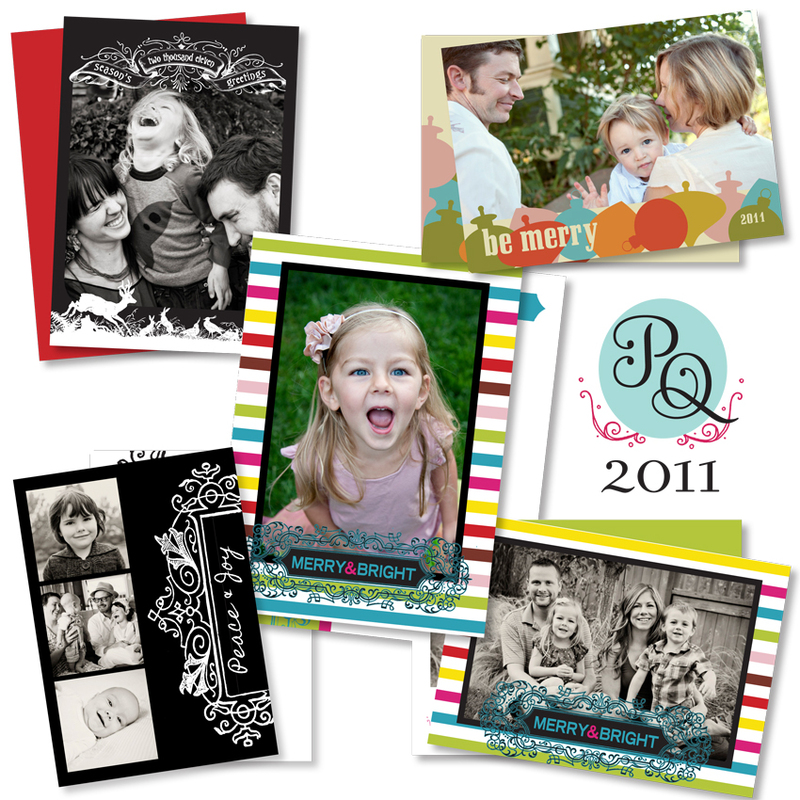 Clients with open galleries, the cards are in the "products" section of the PQP Store now! 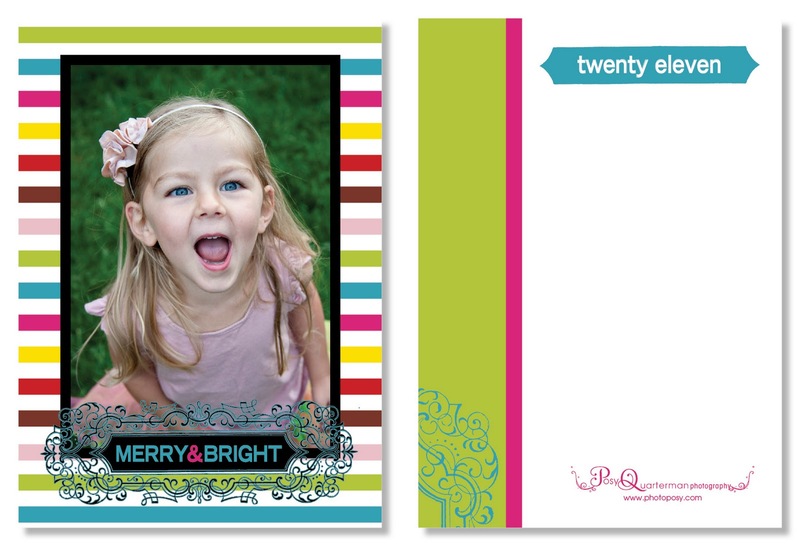 Clients with expired galleries, if you would like to order cards, fret not, shoot me an email and we'll make it happen! What better a way to make up for not blogging for... too long, than with a super duper extra photo cram-packed post?! 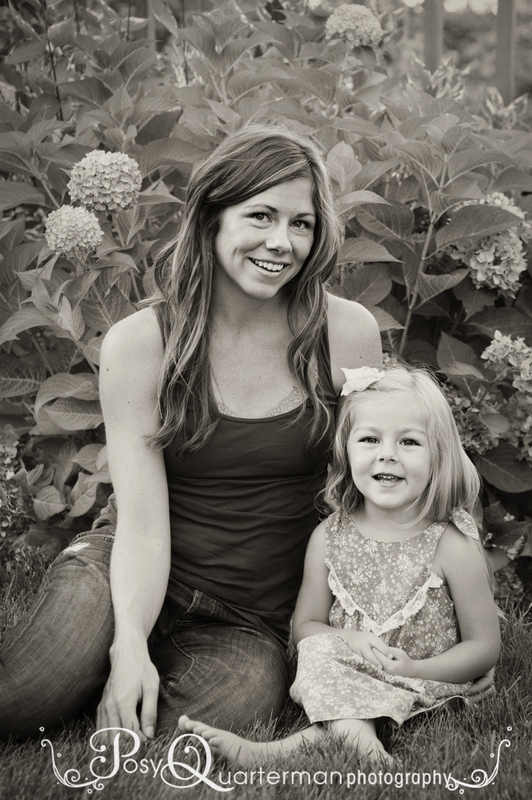 Each of these family sessions from late summer could warrant their own blog post, but if I don't get the photos on here now you may never see them. It is that time of year again. Are your toes cold? Are you selecting which sweater to pull on? Fantasizing about new boots? No, maybe that's just me. But you don't need a calendar, or me really, to tell you that fall is here. 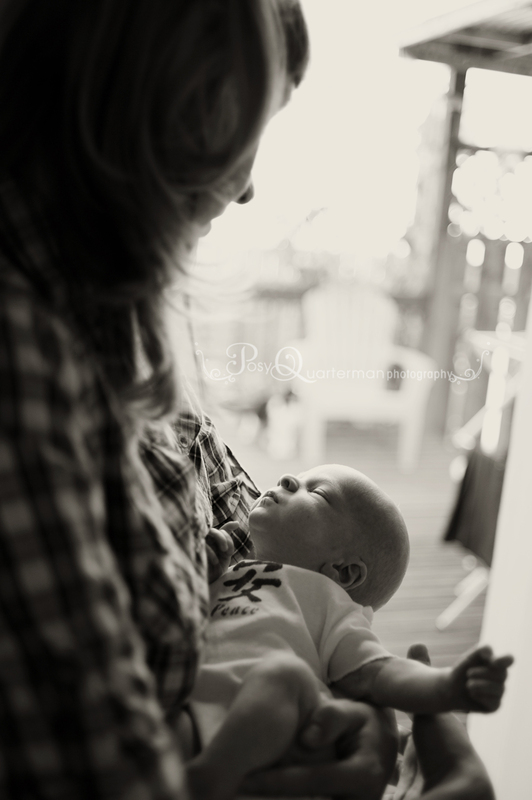 And fall = busy time for family photographers. Carson & Ruby, 3-year-old twins. Too much fun to only share a few. So many newborns this summer! If you are looking at these photos thinking Woops! We haven't had our family photographed this year... consider this your reminder. I have just a few October dates/times left and a few more than that in November. 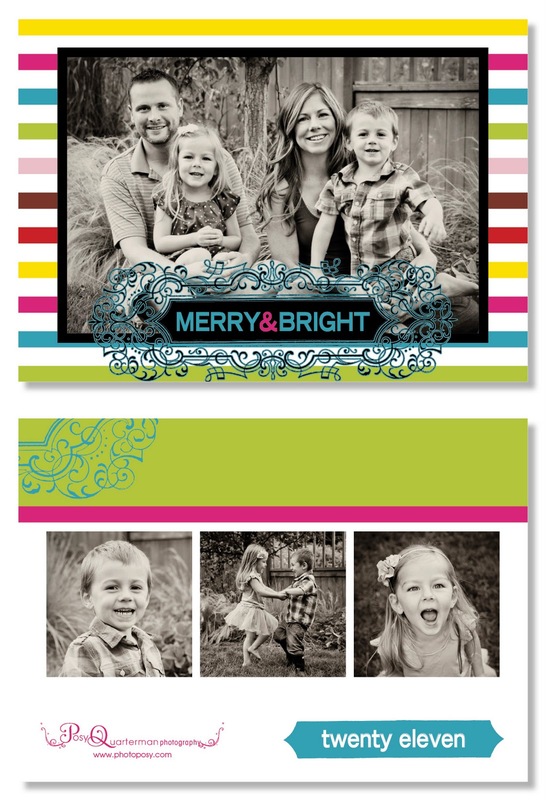 The last date to schedule a session with an order turnaround before Christmas is November 20th. I love this time of year; in addition to the colorful changes, the baking, the cozy crafting, and yes, the boots!, I thrive on the busy. I really don't know what to do with myself if I'm not zipping through the weekends with one photo session after another. And I really, really love catching up with all of you, seeing how your children and families have grown and changed. Documenting your lives hovers around the top of my list of passions, and this time of year fully nourishes that passion. Calvin loves eggs. Like LOVES them. Isn't that just so cute?! Can I tell you a secret? His dad is whispering "applesauce!" in his ear. Seriously. These photos should make it clear that summer delivered. Even if we didn't get much sun (we didn't! ), we managed to capture a whole lotta love together me and you. And to those who I haven't seen yet this year, I'm sure it goes without saying, but I'll say it anyway, I really hope to see you soon!